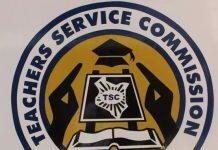 Teachers Service Commission, TSC, has cautioned heads on institutions over conmen and imposters who are claiming to be in a position of influencing appointment and transfers of heads. communication with Heads of Institution and teachers is, as a matter of procedure, done through County and Sub County Directors,” reads the circular. The circular further instructs heads to ignore and forward those conmen to police. “The conmen should be ignored and the numbers used to call forwarded to the Police. You may also contact Director, Staffing on 0202892193 or 0202892194,” further reads the circular. About 5,000 school heads and teachers will report to new institutions in January, as the Teachers Service Commission commenced the third phase of transfers this year. The transfers is set to affect more than 3,000 institutions. 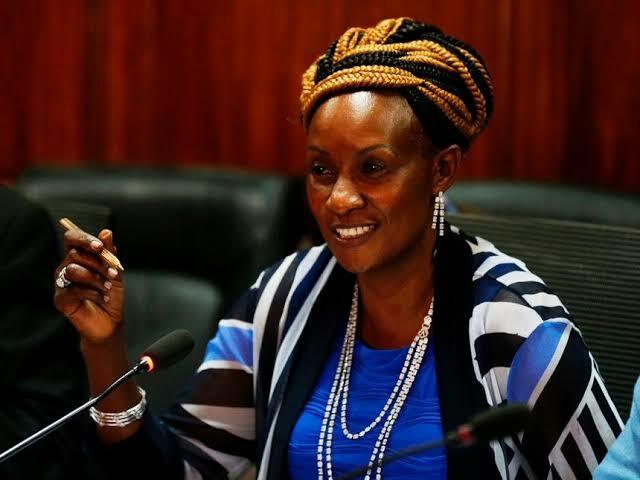 It targets 195 long-serving school principals, deputy principals and thousands of teachers who operate within their locality and those who have served in one institution for more than nine years. August this year the president directed TSC to review the delocalisation policy so as to protect families but the order is yet to be obeyed. “The ongoing delocalisation program has created some unforeseen challenges that have, in some instances, affected families negatively. We are reviewing the policy guidelines to ensure that the program is not implemented to the detriment of families,” said President Kenyatta.